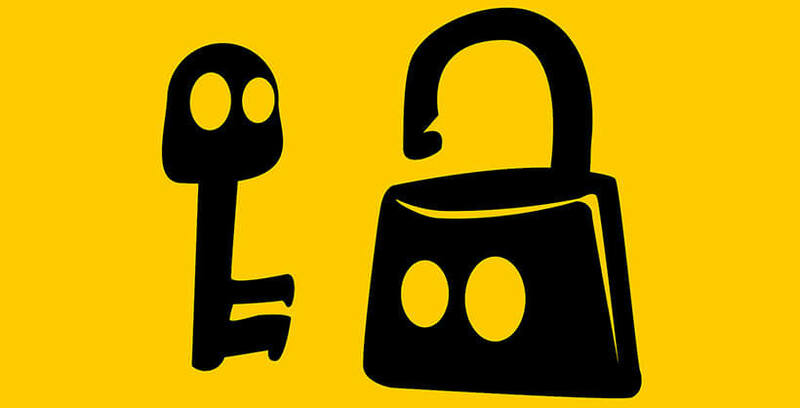 The VPN Lab - VPN Guides - Safety Guides - Is CyberGhost Safe? CyberGhost is a Romanian VPN service that takes great pride in the overall security level they currently provide to their users. The legal situation in Romania is very favorable for VPN companies despite their membership in the EU and a bilateral cooperation arrangement with the US. Their Constitutional Court revoked several legal attempts at data retention, even when the EU sued the country for not implementing their directives, threatening a 30,000 EUR fine on a daily level. We took upon ourselves to test the safety of the service and “filtered” CyberGhost through our standard battery of tests. 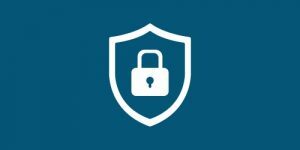 Security is your number one concern when it comes to VPNs since its absence defeats the purpose of using one. Keep on reading to see how the company fared against our trials. CyberGhost claims a zero-logging policy, but this is not entirely true. They won’t record logs of any information that can identify you as an individual or put you in any sort of danger. This includes your login/logout times, IP address (not the one you’re assigned after login, but your real address, the one you started with), assigned servers, telephone calls, chats, and any other form of online communication. They also don’t collect or store your personal data such as your name, email and domicile address, payment information, and so on. 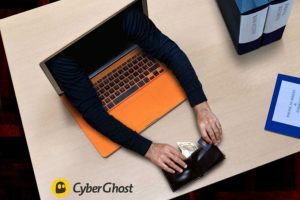 Your payments for the service aren’t processed by CyberGhost, so we can see they’re trying very hard to possess as little personal information about their users as possible. Be that as it may, they still do collect and record some data. This only includes information needed to observe the average usage of their platform, such as how many times you logged in during the month. This is needed purely for statistical purposes and can’t endanger their users in any way. This is not an intrinsic problem, though, and we wouldn’t pay too much attention to it. The service also implements Bitcoin payments, which further increases your anonymity during the whole process. CyberGhost states that they use military-grade encryption, which is just a fancy way of saying they implement AES-256 cipher. Extra connection settings include HTTPS redirect and automatic data compression. They also use RSA-2048 and SHA-256 hash authentication, which recently replaced HDMAC MD5 as the option of choice. The company utilizes a DHE-2048 perfect forward secrecy, which generates a secret random key for every session, making your VPN connection much more difficult to compromise. Note that CyberGhost no longer installs a root certificate on your system in order to block advertising and similar unwanted content, so this potential problem is no longer a threat. Downloading torrents is allowed by CyberGhost, but only on some of their servers, which are particularly equipped to withstand the massive P2P traffic. However, US servers don’t support this possibility. The company currently offers more than 1,100 servers spread across 51 countries. Apart from offering a very sleek and smooth experience and pretty fast speeds, CyberGhost client also comes with a full prevention of IP and DNS leaks. It’s also worth noting that the client features an auto kill switch as well.